Checkout the biggest and best points from the 2017 Bulgaria Open, brought to your screens by DHS. 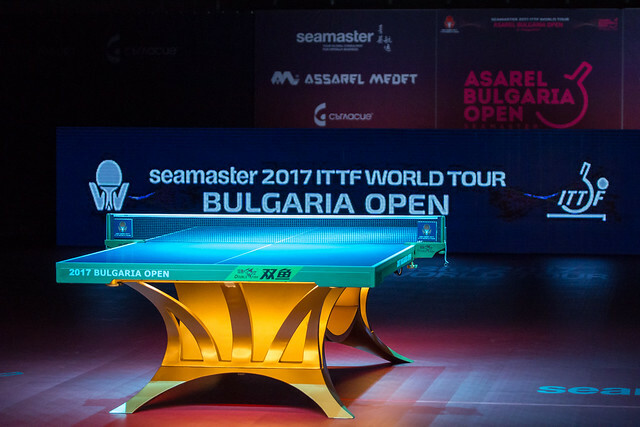 Relive the highlights from the 2017 Bulgaria Open with the DHS ITTF Top 10. Enjoy the high flying acrobatics of Hitomi Sato and Kenji Matsudaira’s venomous snake arm. Learn that windshield wiper doesn’t only stop rain, but it also keeps Dima at bay; that is unless he is hitting backhands for home runs. After watching this, do you think you could ever get a ball past Quadri Aruna? Checkout the DHS ITTF Top 10 and comment below what your favourite rally was.